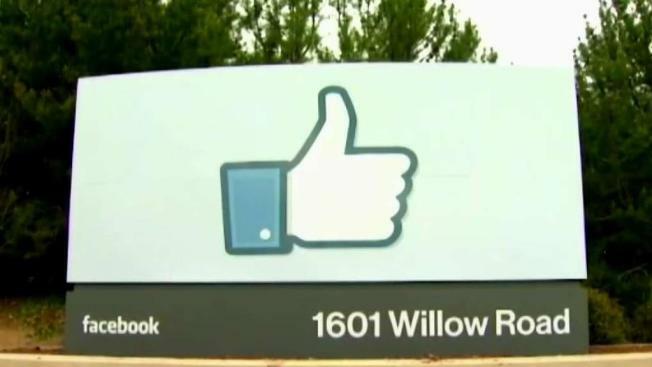 A former Facebook employee accused the company of having "a black people problem" in a note published publicly on Tuesday on the social network. Mark Luckie, who is black, said Facebook's population of black employees is not representative of its black user base. "There is often more diversity in Keynote presentations than the teams who present them," Luckie wrote in the note, which he originally shared with Facebook employees on Nov. 8. "In some buildings, there are more 'Black Lives Matter' posters than there are actual black people. Facebook can't claim that it is connecting communities if those communities aren't represented proportionately in its staffing." Zuckerberg needs to be held accountable for Facebook's privacy issues, says Recode's CEO Kara Swisher from CNBC. Luckie's note provides an inside look at what it's like to be black inside of Facebook, but it is not the first time Facebook's lack of diversity has been exposed. "You can build something that works, that people want to use, but you can't actually make all the right decisions if among the builders there's not enough diversity and perspective," Facebook's head of diversity Maxine Williams told CNBC in July. Among the highlights in Luckie's note are anecdotes he shares about how he and other employees of color are treated by their fellow colleagues. "On a personal note, at least two or three times a day, every day, a colleague at MPK [Facebook headquarters in Menlo Park] will look directly at me and tap or hold their wallet or shove their hands down their pocket to clutch it tightly until I pass," Luckie wrote. Another former Facebook employee who left the company recently and is also a minority told CNBC that Luckie's note was "unfortunately not surprising." "Facebook touts diversity and inclusion as though it's a marketing opportunity, and perhaps it is genuinely meaningful to them on its face," the former employee told CNBC. "But when it comes to tactical, day-to-day integration of their stock 'unconscious bias' training, it proves to still be a group of exceedingly privileged white people making similarly biased and discriminatory choices as other white leaders in the industry." Luckie's note comes at a trying time for Facebook, which is already under the microscope for its handling of Russian interference in U.S. elections and the spread of misinformation on its service as well as stagnating and declining user growth in key markets. "To feel like an oddity at your own place of employment because of the color of your skin while passing posters reminding you to be your authentic self feels in itself inauthentic," Luckie wrote. Responding to the note, Facebook spokesman Anthony Harrison said the company has "been working diligently to increase the range of perspectives among those who build our products and serve the people who use them throughout the world." "The growth in representation of people from more diverse groups, working in many different functions across the company, is a key driver of our ability to succeed," Harrison said in a statement provided to CNBC. "We want to fully support all employees when there are issues reported and when there may be micro-behaviors that add up. We are going to keep doing all we can to be a truly inclusive company."